A safari to the broad plains of the Serengeti is the ultimate goal of every true safari fan. One of the world's largest and most unspoiled tracts of wilderness, the savannah of Tanzania's most famous park is home to some of the world's best game-viewing. From the big cat playground of Seronera to the calving grounds of Ndutu to the high drama of river crossings in Kogatende and Grumeti, the Serengeti offers a year-round safari worthy of inclusion in any African safari itinerary. 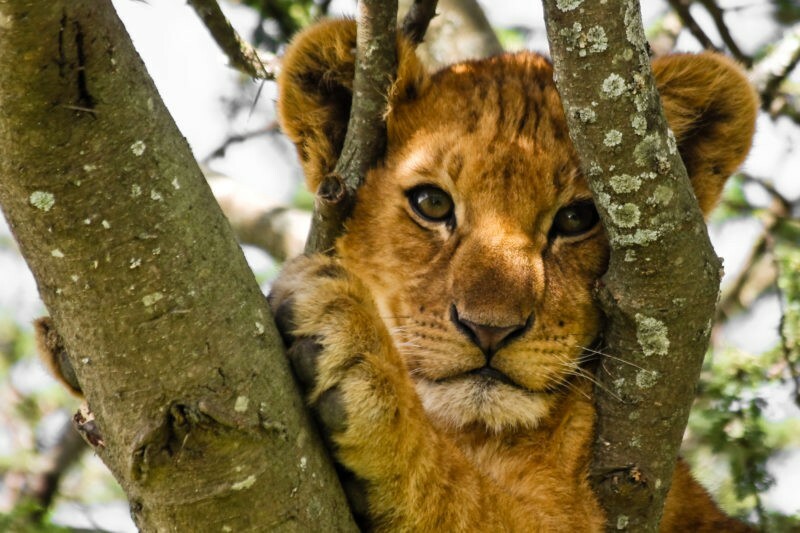 You can't go wrong when you choose to spend a few days of your safari on the Serengeti, but we've compiled ten things you should know to plan the perfect Serengeti safari. The Big Five comprise Africa's five most iconic animals: the leopard, lion, elephant, rhinoceros, and buffalo. While originally grouped by the difficulty in hunting them, today avid tourists 'hunt' these gorgeous animals with binoculars and loaded cameras. The Serengeti is home to all five of the Big Five, although rhinoceros are a rare sight on the open plains. The Seronera Region of the park is where you'll have your best chance of spotting leopards and lions (and cheetahs), while buffalo can be spotted across the width and breadth of the park. During the Wildebeest Migration, you'll find elephants wherever the herd isn't. They typically avoid the noisy crowds of wildebeest and zebras. 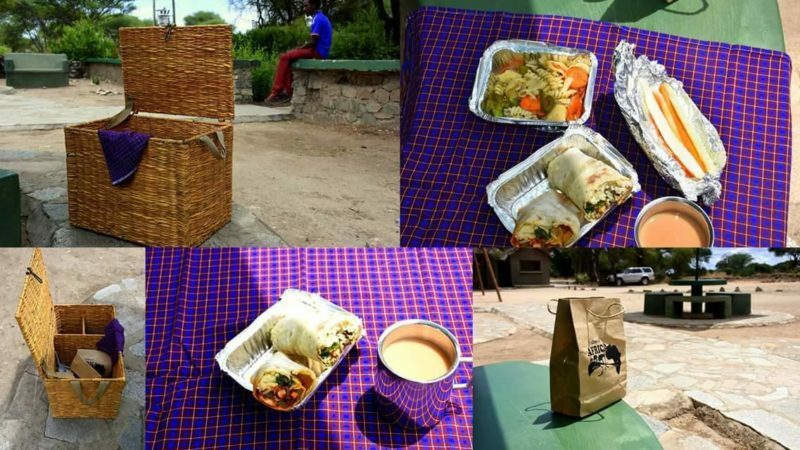 While on your Serengeti safari, you'll often travel with a delicious packed lunch. This allows you to continue your game drive for the whole day, rather than returning to your lodge. Of course, the option is always there to head back for a hot lunch if you're feeling fatigued. Picnic lunches are usually more food than you'll be able to eat, but keep the leftovers in the car with you. It is illegal to feed the animals. Picnic lunches can be made to cater to all dietary requirements. 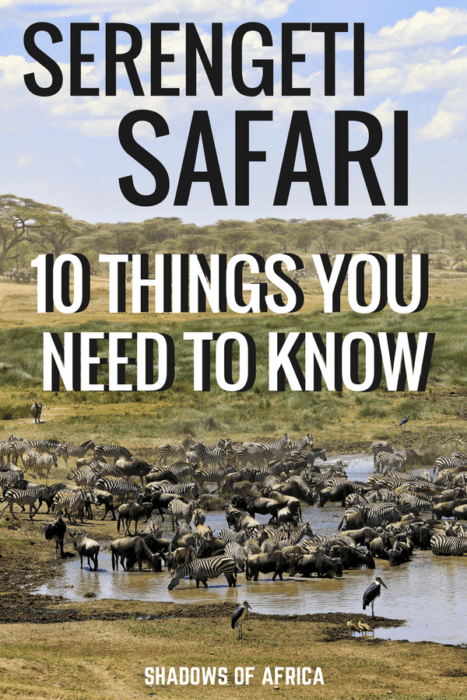 Just let your safari expert, your driver, or the kitchen staff know! For those on a budget or those with a sense of adventure, camping out on the open plains of the Serengeti is a once in a lifetime experience. Shadows of Africa provides all camping equipment for those wishing to have a Serengeti camping safari. All camping safaris are also accompanied by a private chef who will prepare hot breakfasts and dinners, as well as tasty picnic lunches. 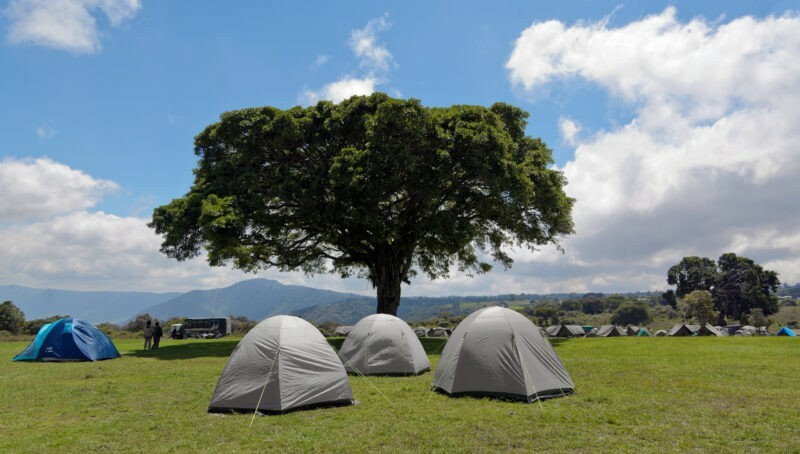 The Serengeti has two primary campsites: Seronera and Lobo. Both are serviced by public restrooms and have basic facilities on site. 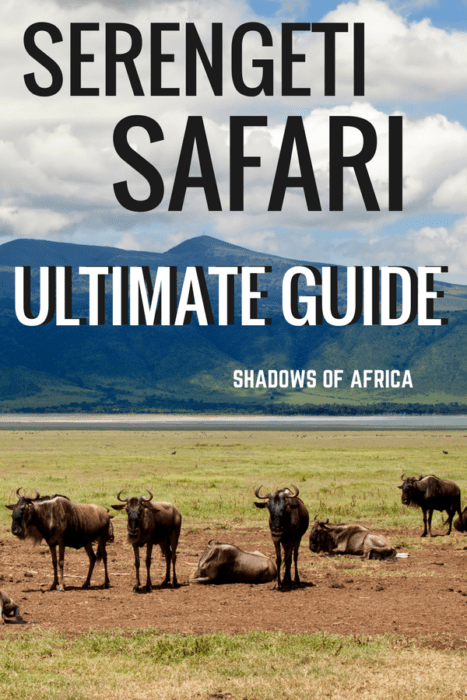 Read more about camping safaris with Shadows of Africa. Roughing it out in the wilderness isn't for everybody, and it's not an option if you're traveling with young kids. Thankfully, tented camps are abundant on the Serengeti, and they offer a fantastic blend between being out in the wilderness and having the comforts of a hotel. A tented camp is a perfect addition to a Serengeti safari. 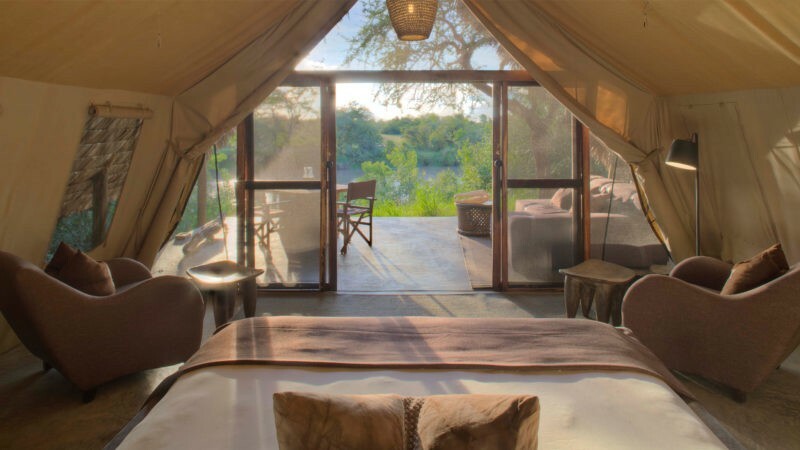 You'll have your own private bathroom and bedroom, but the canvas of your tent lets you hear every rustle in the tall grass and every distant trumpeting of the elephants. 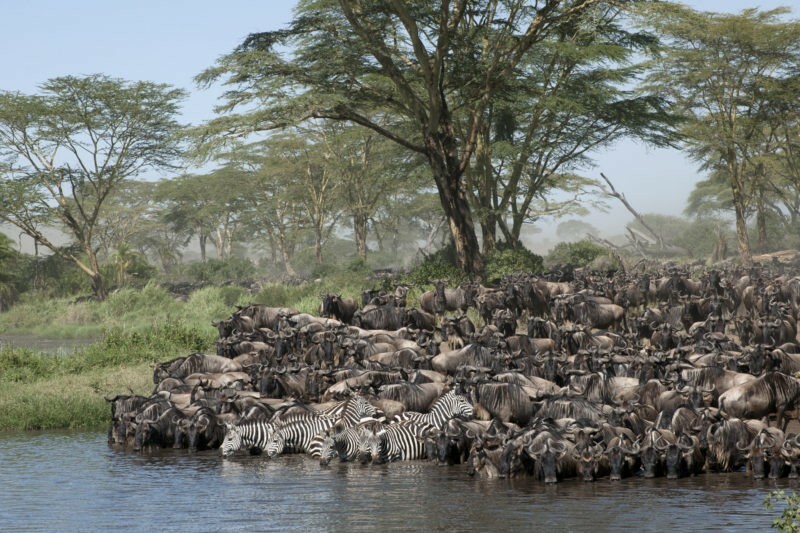 While some tented camps are fixed year round, others follow the movements of the Wildebeest Migration from Ndutu to Lobo. Ask your safari expert about which camp location is best for your trip. Read more about tented camps. For those who want some comforts from home, the Serengeti is home to a number of brick and mortar lodges with the conveniences of hot water, windows, reliable WiFi, and other creature comforts. Lodges can be a great choice if you are traveling with children. They not only offer kid-friendly distractions such as televisions, kids clubs, and pools; they're also a safer option. From the humble Lobo Wildlife Lodge to decadent properties like the Four Seasons Safari Lodge, there's something for all budgets and tastes. Having a hard time choosing? We've written at length about all of the different Serengeti accommodation options! We've written before about what to pack for a safari, but do you need anything special for the Serengeti? Nights can be quite cool out under the open skies. Likewise, dawn game drives on the Serengeti can be chilly. Be sure to pack some long pants and a comfortable sweater for those cold mornings and nights. Many tented camps and lodges have outdoor fire pits to sit around, but you may still feel the chill in the air if you don't pack correctly. Some tented camps and lodges offer you the opportunity to take guided nature walks. You'll want comfortable hiking shoes or sneakers for this. As tented camps do not often have 24-hour electricity, it's a good idea to pack extra batteries for your camera or to bring an external battery pack for your phone. Aside from a few permanent lodges, WiFi is almost non-existent out on the Serengeti. Tented camps and campsites may not have WiFi. Many Tanzanian phone providers do offer limited coverage on the Serengeti but don't expect it to be reliable or especially fast. Shadows of Africa vehicles have WiFi hotspots as standard, but these are also at the mercy of Tanzanian cell service. 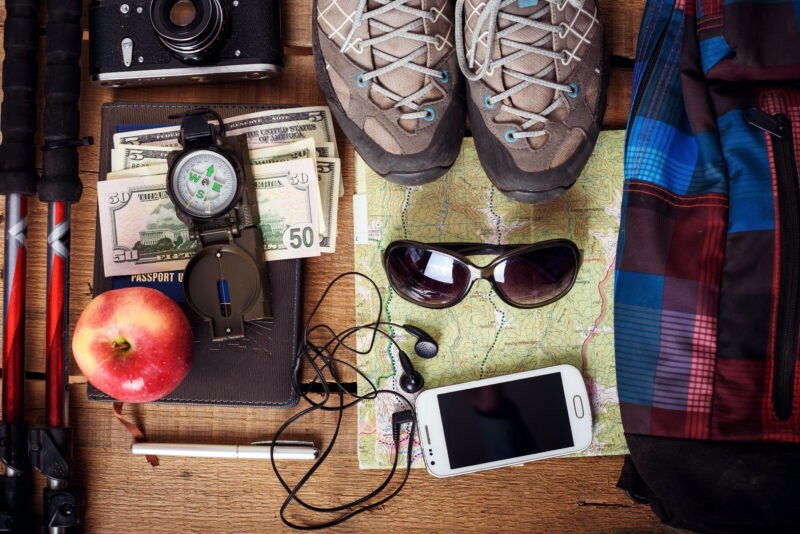 You're perfectly safe while on safari, but there are some common sense rules you should follow to ensure you have the best possible safari experience. Don't feed the animals. Feeding the animals can not only introduce them to unhealthy foods, but it can also lead animals to approach tourist vehicles as a source of food. All food scraps should be kept in the car. Keep your arms and head inside the car. While it's perfectly fine to have your windows open to snap photos and to stand with to look out of the pop-top roof, never have your arms sticking out of the car. Never walk unaccompanied. You'll rarely leave your vehicle during your safari, but if you do need to make use of the 'bush toilet', follow your guide's instructions and don't wander off. When walking around your camp or lodge at night, be sure to stay within the boundaries you learned in your briefing and don't walk alone after dark. For those traveling with children, it is especially important to stay with your child at all times. Many larger predators can confuse children with small primates that they view as prey animals. Never let a child wander unattended in a national park. Don't shout. Animals have keener hearing than people. Shouting or talking loudly at animals will only agitate them and drive them away. It's also disrespectful to other people on safari in the area. Drones are forbidden in Tanzanian parks. You won't be permitted to launch a drone while on the Serengeti. If you do, it will be confiscated. The Serengeti is a long way from Arusha. 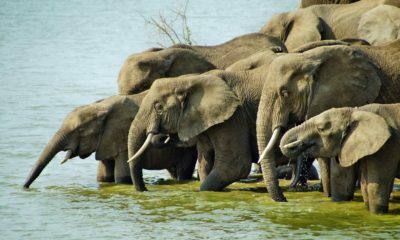 It is usual to spend the first day of your safari in either Lake Manyara or Tarangire National Park, as these parks are roughly halfway between Arusha and the Serengeti. While it is technically possible to reach the Serengeti directly from Arusha, it's a long and uneventful day that we don't recommend. Travel from Lake Manyara/Tarangire/Karatu: The most common option lets you see either Lake Manyara or Tarangire and overnighting in the area. You'll then set off after breakfast and arrive on the Serengeti by mid-afternoon. Travel from Lake Natron: If you're visiting the volcanic region around Lake Natron, you can enter the Serengeti in the North. This is a popular option from July - September when the Migration is in the North. Travel from the Maasai Mara: if you're combining Kenya and Tanzania into one safari, you can either drive or fly from the Maasai Mara. The drive is a long and uneventful 10 hour affair, so flights are recommended. 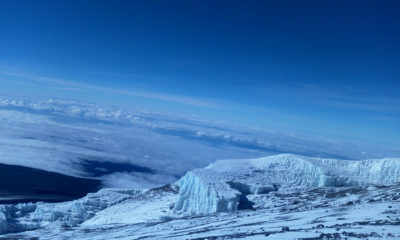 Fly from Arusha or Zanzibar: A number of Tanzanian carriers have daily flights in and out of the Serengeti. These flights land at multiple airstrips across the park. The usual route is to drive north from Arusha, overnight near Tarangire or Lake Manyara, drive to the Serengeti, and then return via Ngorongoro. A sunrise game drive on the Serengeti is likely to be one of the highlights of your trip, but if you've got the extra money or if you want an extra special memory - soaring above the plains at dawn is a must. 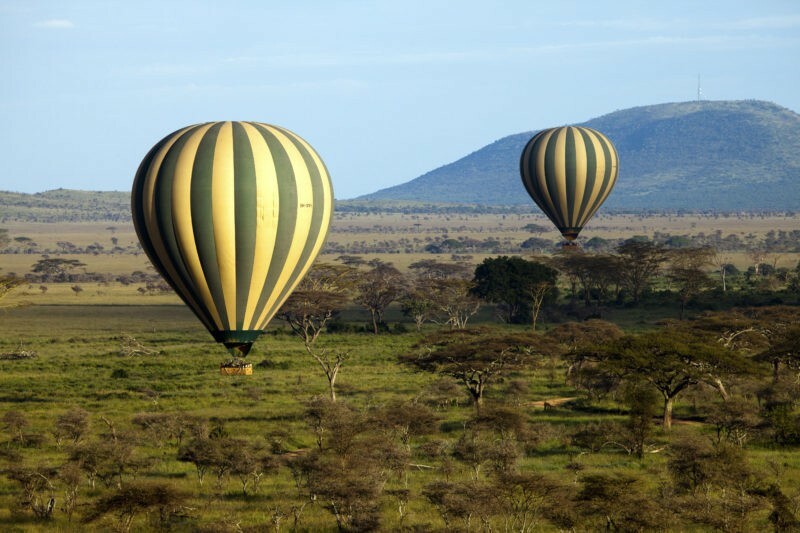 Hot air balloon safaris can be arranged in both the Northern and Central Serengeti, and include a decadent champagne breakfast out on the plains once you land. 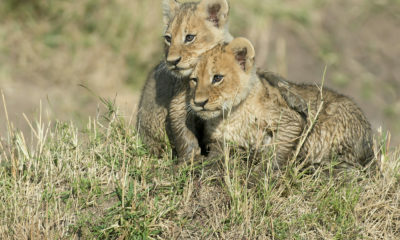 Let your safari expert know if you'd like this once in a lifetime adventure added to your safari. It can be hard to figure out where you should stay while you're on safari in the Serengeti. In many cases, this is decided by where the Wildebeest Migration will be. The Seronera Region (Central Serengeti) is good all year round and has a variety of accommodation options, but areas such as Grumeti, Ndutu, and Lobo are seasonal. Many lodges in these seasonal areas have off-seasons in which they are not open. December - March: Ndutu region for Calving Season. Seronera for big cats. April - May: Grumeti region for Wildebeest Migration. June - July: Seronera region. July - October: Northern Serengeti. 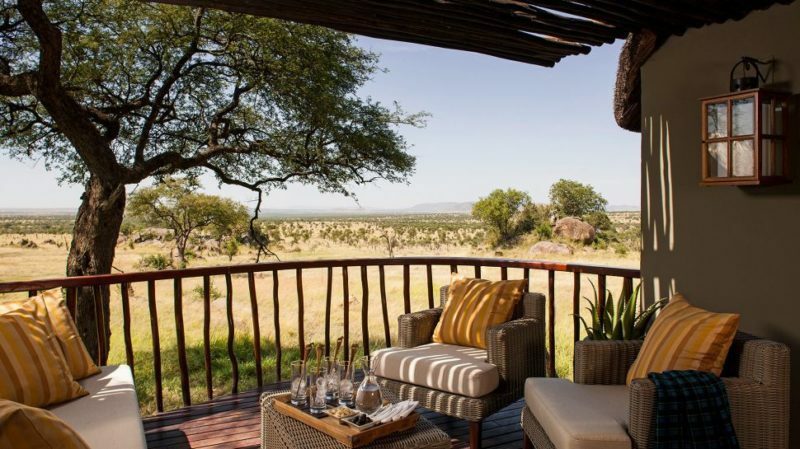 When in doubt, ask your safari expert where you should stay and they'll have some suggestions. 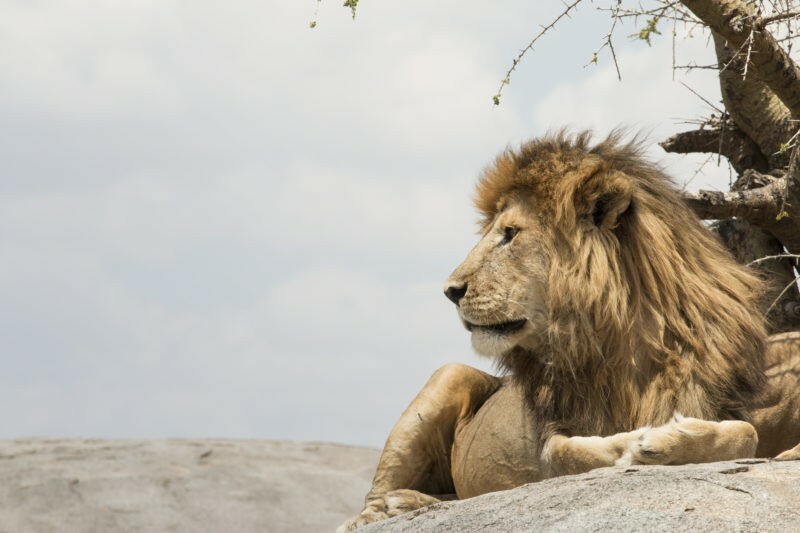 This entry was posted in Tanzania Attractions, Latest Post and tagged serengeti accommodation, where to stay serengeti, serengeti wildebeest migration, where to see wildebeest migration, serengeti safari, packing serengeti safari.